Meyer Optik has been on a mission since last year to reintroduce some of its classic lenses to the new digital age. 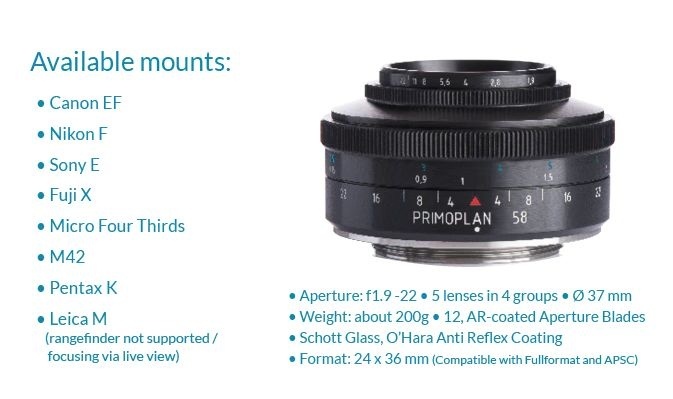 The manufacturer has been using Kickstarter to revive several lenses from their Trioplan line, notably the 100mm f/2.8 and the 50mm f/2.9. 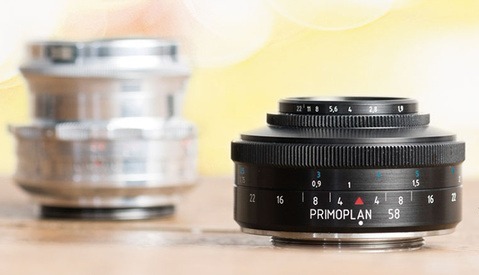 After finding incredible success Meyer Optik has decided to relaunch another line, the Primoplan, starting with the 58mm f/1.9. Meyer Optik is famed for the quality of their lenses and some of the unique attributes of the bokeh their lenses accomplish. 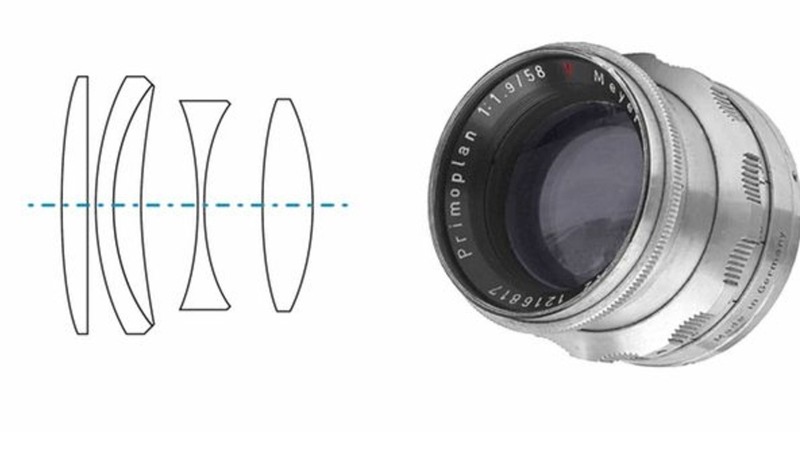 The 58mm f/1.9 was a lens introduced 80 years ago and became one of the most famous lenses of all time. It has been heavily praised for the interesting bokeh it produces at various apertures all the while retaining incredible sharpness. The Kickstarter for this 58mm went live over the weekend with a goal of $50,000. That goal was quickly surpassed and nearly sits at $300,000 at the time of writing this article. Those who got in early managed to snag this classic lens at just $499. There are still some donations available at the $649 price point, while full retail will sit at $749. It is very exciting to see this famed manufacturer bringing back to life such exciting options and the wildly positive response from the community. Yeah, I don't get it... this is the distracting/bad bokeh that lens makers have been trying to avoid for the past couple decades. If you really like this look, you can pick up a compact mirror lens for nothing on ebay. You could also pick up a Helios 44m-4 at around 50$ and use 450$ to travel, buy photo books or visit a museum.